After taking some R&R time with his family in Montana (photo) Peter will be hosted by Thornebrook Gallery in Gainsville, Florida for a showing of his original works. Please visit www.thornebrookgallery.com for more information. Click “news” and follow the links to the Pettegrew Showing! 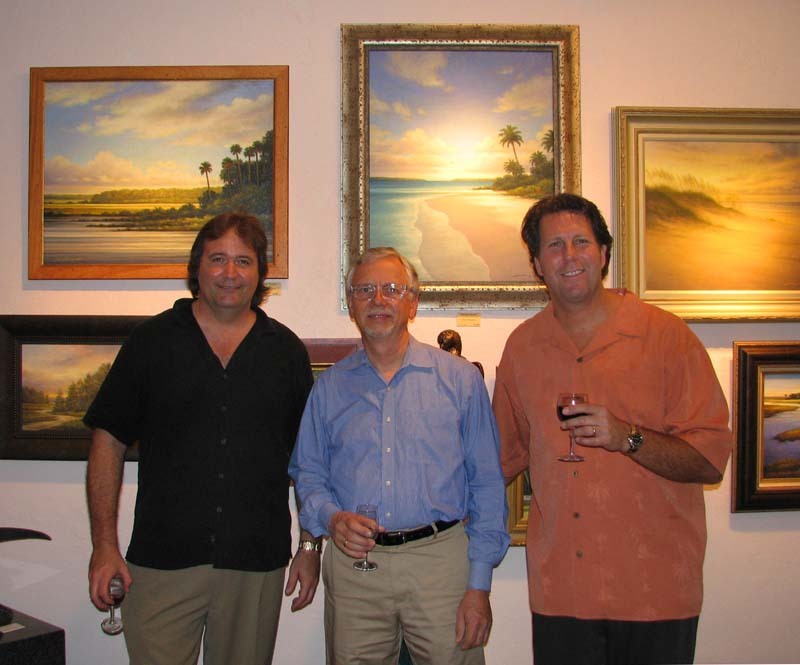 Peter and fellow Florida landscape artist Henry Von Genk are join by Orlando Museum of Art director Hanson Mulford (center) for an evening of celebration at the new location of Fredlund Gallery featuring over 30 of Peter’s original works. Visit www.fredlundgallery.com for more. 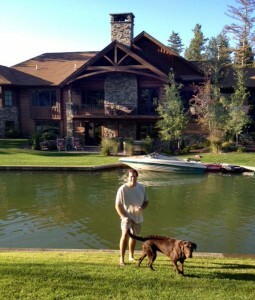 You are currently browsing the Peter Pettegrew blog archives for August, 2012.